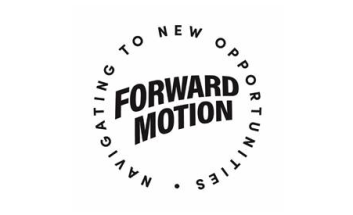 The ForwardMotion grant scheme wants bids from voluntary organisations and community groups who are delivering innovative projects to support people travelling by cycle, public transport or walking. The goal of the scheme is to encourage people to think about different ways of travelling around the borough and reduce our reliance on cars. Cllr Andrew Moring, cabinet member for transport, said: “In our busy day-to-day modern lives it is often more convenient to jump into the car to commute or complete errands. But actually cycling or walking can improve health and wellbeing and is a very cheap form of travel. In addition cycling, walking and public transport are all more environmentally friendly ways of travelling. More information about the scheme and the types of projects we are looking to support, can be found on the ForwardMotion website. If you have a great idea you’d like to discuss, please email us. You can also get in touch if you have any questions about the grant scheme or require support in completing the application form.